Are you ready to choose a competition track and get started? Whether you are a developer, designer, data scientist, or a competitive programmer, we can start you on the way to success! Open the book to a new page in your history. Learn new technologies, improve your skills, have some fun, or compete to earn a living on your own time frame wherever in the world you are. Each competition track has its own spot on our website that provides you with a great start to finding the type of information you need. 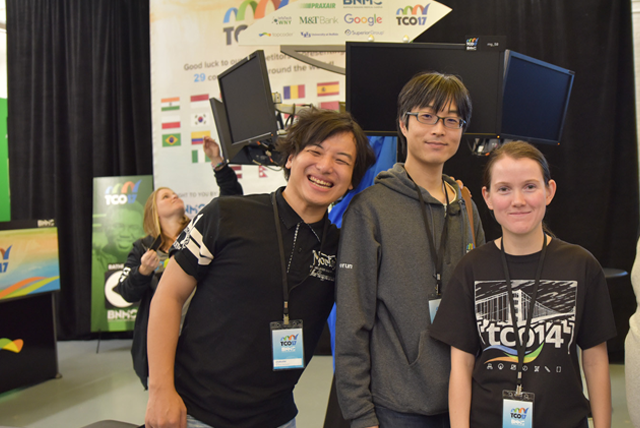 Our amazing community produces valuable content from tutorials on technologies or design programs, to helpful tips and tricks, to being successful at Topcoder. Choose your own Topcoder adventure. 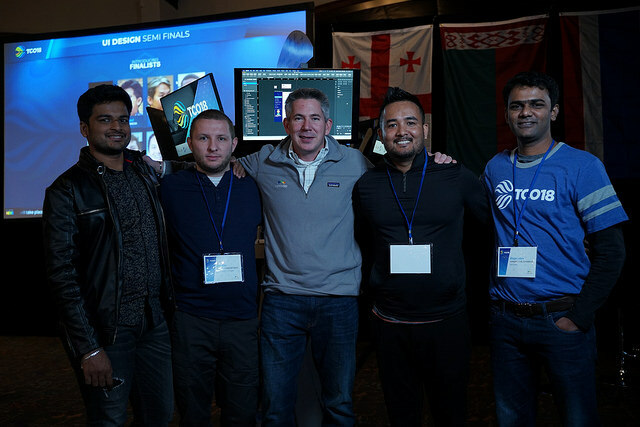 Check out what we have for Topcoder devs and get ready to be the best dev you can be - with the help of Topcoder challenges and resources. Take me to the Devs! Testing 1,2,3. Join our team of QA specialists - some of our QA projects don’t even require a technical side. We just have to make sure our results are guaranteed! Join the design community family and get inspired with their amazing talents. Look no further for the hottest trends, informative tutorials, and the promise to fill your design portfolio to the brim with top notch customer logos. Take me to the Designers! If you love tough problems, math, and coding, you can do all of these things and earn money. 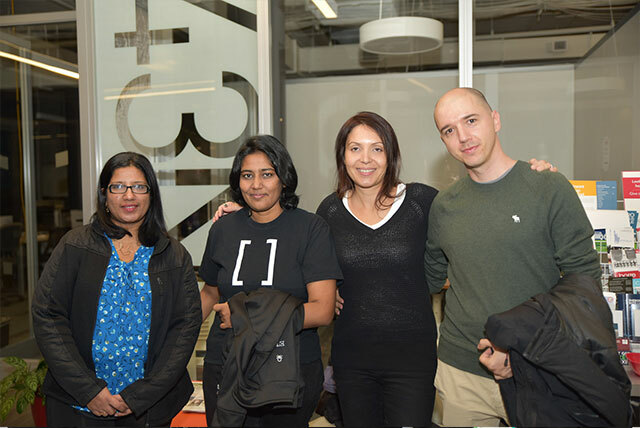 Our data science challenge solutions change lives! Be a part of those solutions and put your brain to the ultimate test. Take me to the Coders! You can code against the best of the best in the world - for fun. Hone in on your skills, challenge yourself, and beat the clock and our elite programmers with your code. 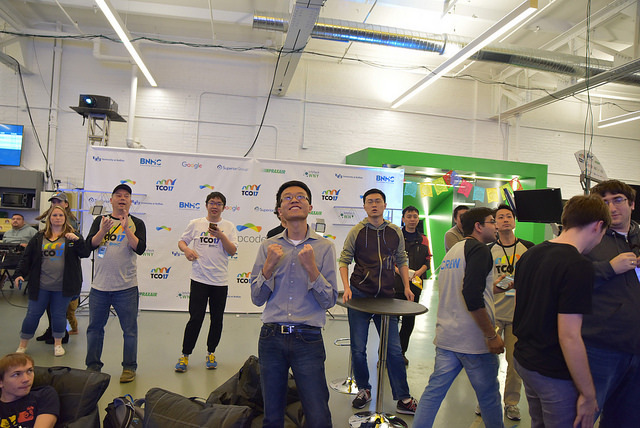 Competitive programming like this was born at Topcoder so cancel all your plans and learn what it takes to be on top.